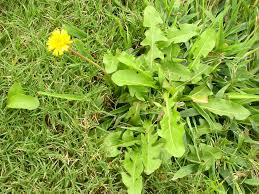 Bentgrass is a low-growing perennial used for specialized turf such as golf and tennis greens. 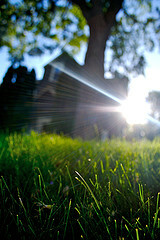 Because of its high maintenance requirements, it is seldom used as a home lawn turf. 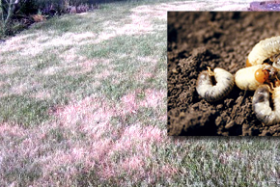 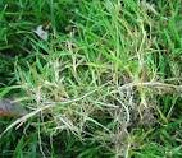 It can become a troublesome, unsightly grass type if it establishes itself in a Kentucky bluegrass lawn. 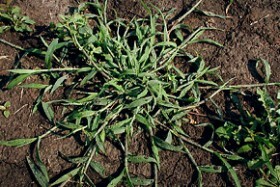 The Plant: There are several varieties of bentgrass.